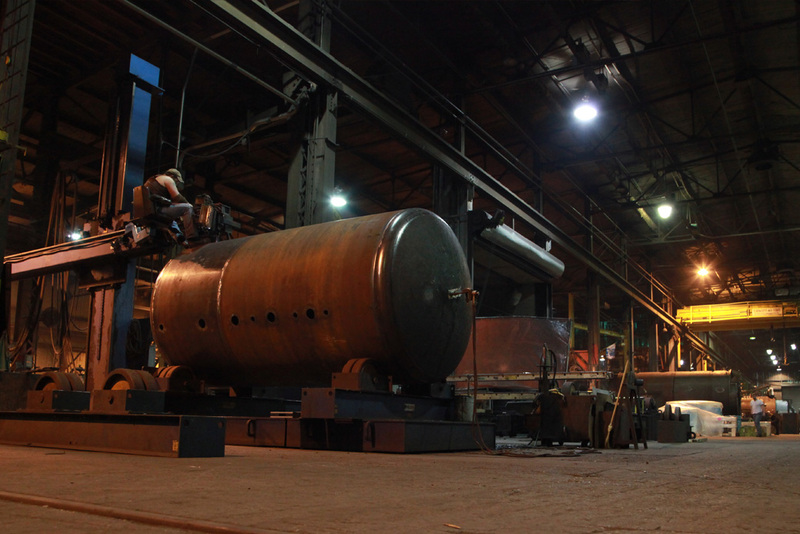 Founded in 1864, Johnston Boiler is recognized as the industry leader in the large-packaged firetube boiler market. 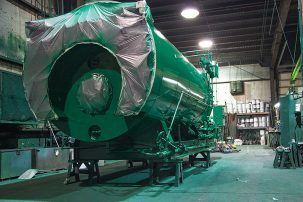 Known for supplying efficient and dependable industrial boilers, Johnston Boiler has thrived through its ability to solve complex engineering challenges and provide its customers with quality products. 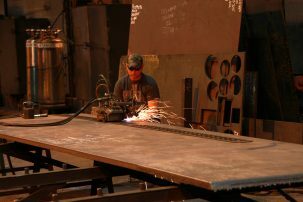 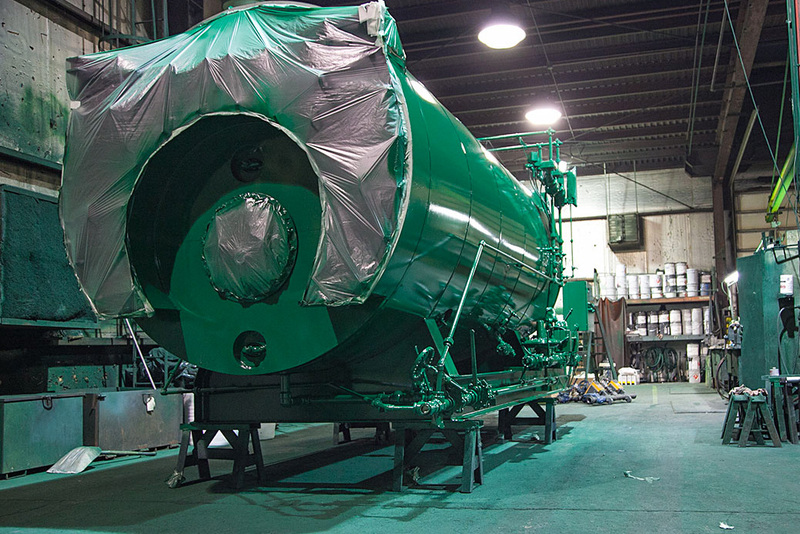 Johnston Boiler manufactures water-backed firetube boilers from 75 to 2,500 HP (2,587 to 86,250 pounds per hour of steam). 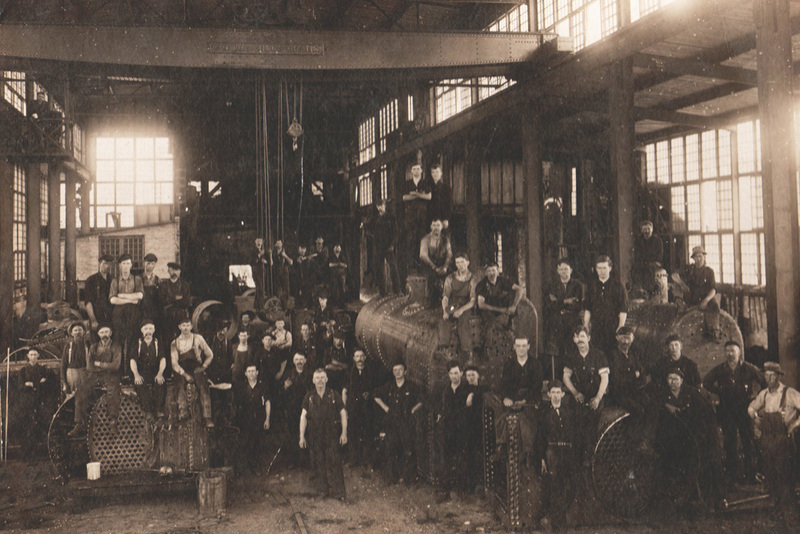 In 1987, Hines Corporation purchased Johnston Boiler Company. 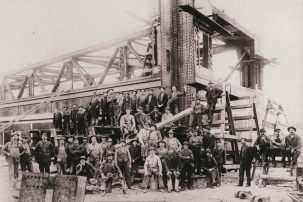 Hines provided financial stability which allowed Johnston Boiler to innovate its burner design and expand into new markets. Johnston Boiler’s customized boiler/burner design allows an exclusive edge as a single source manufacturer of large industrial packaged firetube boilers. 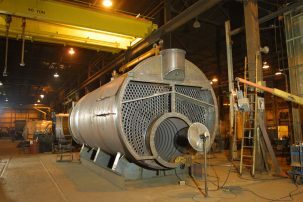 Located in Ferrysburg, Michigan Johnston Boiler Company designs, engineers, and manufactures a wide range of products including industrial high pressure firetube boilers, burners, deaerators, boiler feed systems, high pressure condensate return systems, and blowdown tanks. 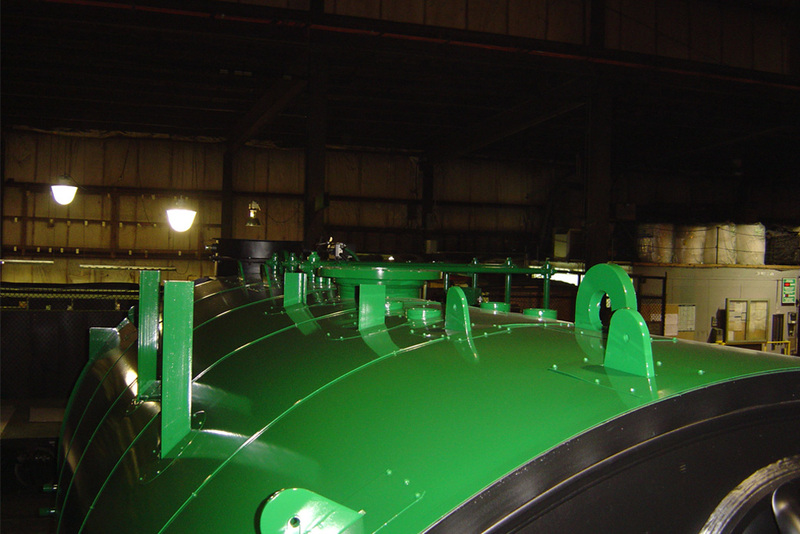 Johnston Boiler Company is proud of the fact that our products are installed in some of the world’s largest corporations. 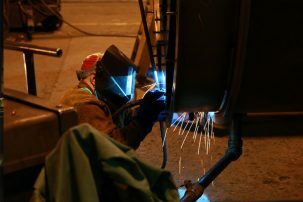 Major auto manufacturers and automotive suppliers rely on our boilers to keep their processes flowing. Our boilers provide steam and hot water to the world’s largest chemical producers, food producers, and energy corporations. 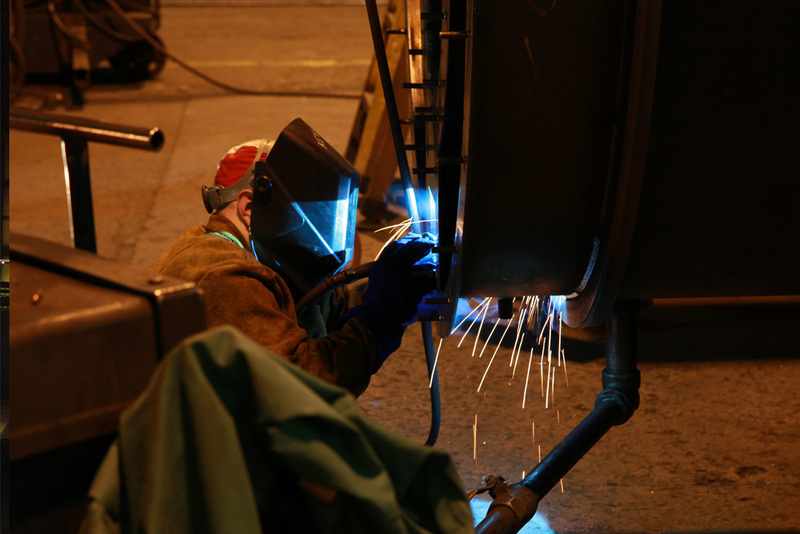 Without a doubt Johnston Boiler Company is recognized as a trusted major supplier to well recognized companies. 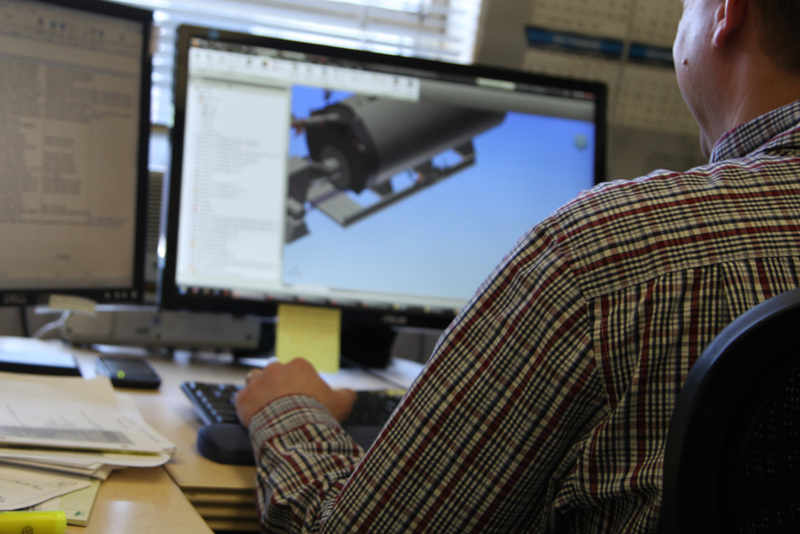 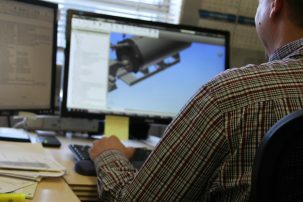 Our approach makes it possible for Johnston Boiler Company to service the customers complete system life cycle, from sales, engineering, design, construction, and service, our products meet the demanding requirements of our most scrupulous clients. We have proven products and skilled staff focused on meeting or exceeding the industry’s toughest standards.